Do you love the Fairelands? Do you love good deals, exclusive one-of-a-kind items and unique prizes? Of course you do! Our Silent Auction closes today Saturday at 5 PM SLT, make sure your bid is the winning one before that! The Silent Auction takes place in Fairelands Junction and you can window-shop beforehand here. 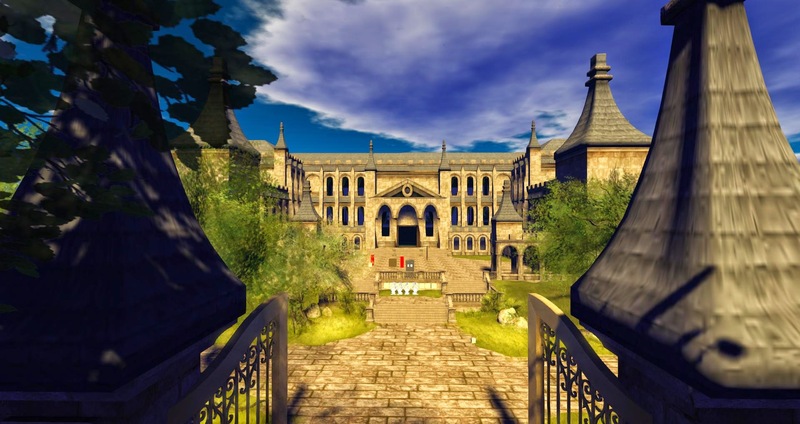 The Live Auction takes place tomorrow on Sunday, 4-6 PM SLT in the courtyard of The Palace of Tears. 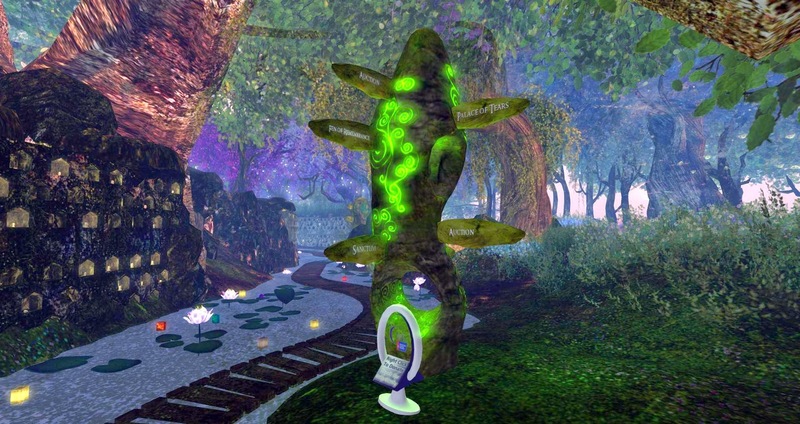 This is your one chance to take home a whole Faireland: Hope’s Horizon, The Faery Court and Wiggenstead Mooring are up for bid in their entirety, same as the Wizard’s Tower from the Palace of Tears hunt and many other marvelous pieces of the Fairelands. Right after the Live Auction there will be the traditional Closing Party in the same spot, our way to say goodbye to the Fairelands of this year, to send them back to their own realm for a year to cocoon and slumber and then return to us the next year in a new shape. Come join us in waving goodbye and wishing them — wishing all of us — well. Previous PostThe Revenge of Professor Timmons: Scene 9Next PostWho is the Murderer in Mourningvale Thicket? Come and find out!